As a window treatment professional, my clients always ask me what’s trending. While I’m always happy to talk about the latest trends, I want to remind you that it doesn’t matter what everyone else likes. It’s all about what makes you feel most at home. A motorized window treatment has numerous benefits for any room in our home. Now you can get the convenience of technology added to your shades. 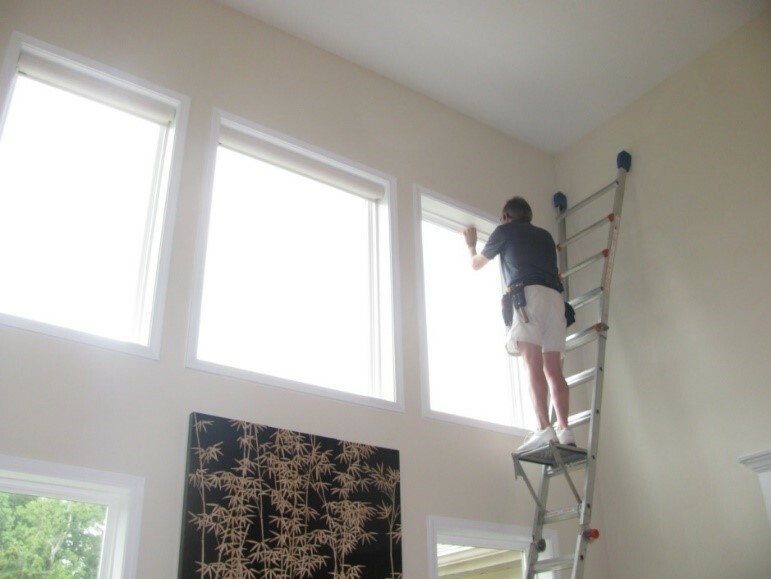 No more climbing ladders to get to those shades in the foyer or getting a full upper body workout to adjust heavy curtains. 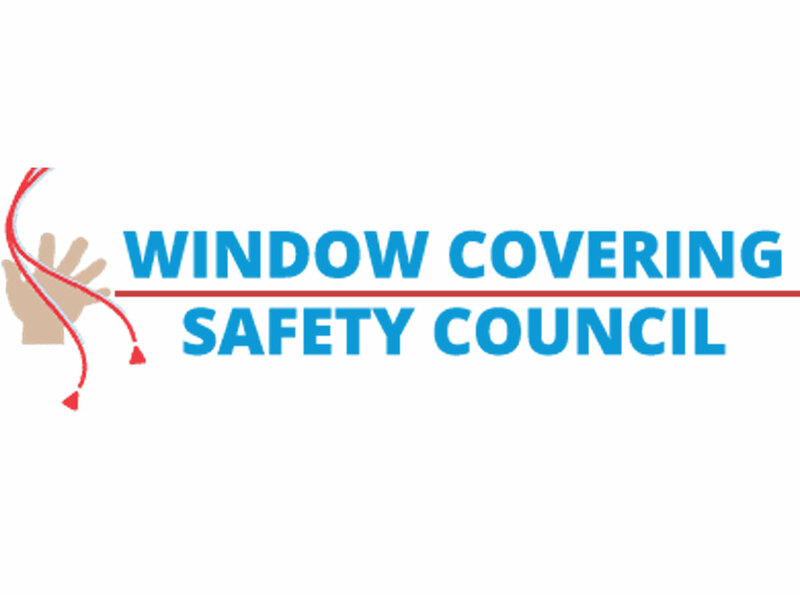 The addition of motorized window treatments can increase your home’s security. Many brands come with programming options that allow you to control your shades from anywhere. This way you can give outsiders the impression that someone is home. You can’t beat that kind of peace of mind when you’re relaxing on vacation. The programming feature comes to the rescue again. Motorized window treatments let you program your shades to close during the sunniest times of the day, you’ll save on your energy bill. The house stays cool and your wallet stays full. By eliminating dangling cords, you keep your babies and fur babies out of danger. The pull cords from blinds have always been a notoriously dangerous choking hazard. 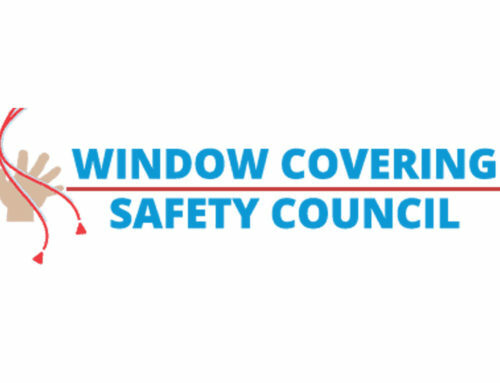 Replacing them with motorized window treatments also replaces the risk. Which benefits are most important to you? Let’s elevate the comfort and beauty of your home together. Whether you have a specific vision or no idea where to start, give me a call or email me. We can find a time to talk through what your home needs to give you a space to feel safe and cozy. I’m always highlighting top tips and trends in my newsletter. Sign up to learn more!